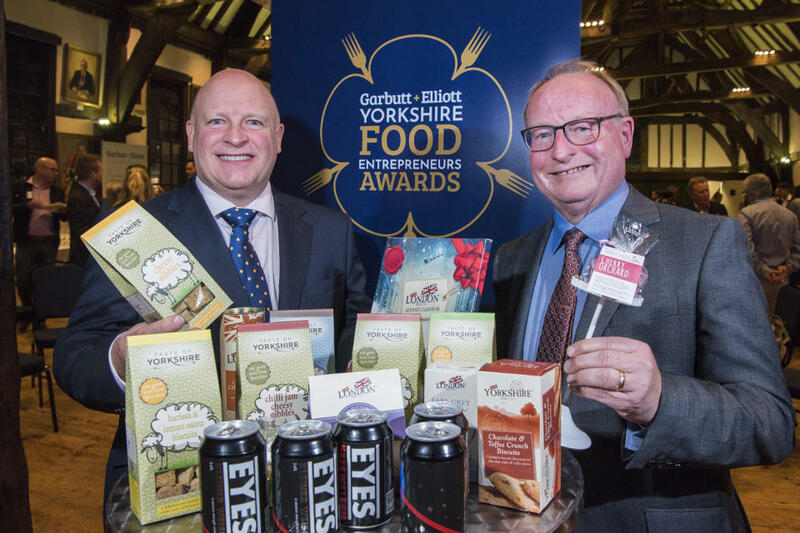 Eleven of Yorkshire’s leading food and drink businesses have been recognised for their entrepreneurial spirit, business acumen and product or service excellence, as winners were revealed at the second annual Garbutt + Elliott Food Entrepreneurs awards on 7th March 2019. The winners emerged from over 100 entrants to be crowned across nine categories, including the coveted ‘Garbutt + Elliott Business of the Year’ award. Both the winners and the shortlisted companies were celebrated at the awards ceremony, held at Kirkgate, the stunning Victorian Street in York’s famous Castle Museum. The awards, set up by Leeds and York based accountants Garbutt + Elliott, highlight the county’s growing position within the national and international food and drink sector and were created to recognise entrepreneurs and businesses from across Yorkshire who are part of creating the county’s great food industry. The winners were chosen by a team from Garbutt + Elliott, together with an excellent judging panel, consisting of regional food professionals from sponsors Deliciouslyorkshire, SIAFS, Rollits, Made in Yorkshire and Yorkshire Food Guide as well as local food experts and Yorkshire chef extraordinaire Steph Moon, who also acted as MC for the awards. Scooping two awards on the night was Cedar Barn Farm Shop and Café, who not only won in the Deliciouslyorkshire Taste category for their delicious sweet treats but also were awarded the accolade of Garbutt + Elliott Business of the Year, the most coveted of the awards. To find out more please visit www.garbutt-elliott.co.uk/food-awards.